Marie-Joseph Paul Yves Roch Gilbert du Motier de La Fayette, Marquis de La Fayette often known simply as Lafayette, was a French aristocrat and military officer born in Chavaniac, in the province of Auvergne in south central France. Lafayette was a general in the American Revolutionary War and a leader of the Garde nationale during the French Revolution. Letter signed “Lafayette”. 1p., 7.25 x 8.75 inch, Paris, 1831 September 9. To a colleague, in French. Lafayette states: “Allow me, my dear colleague, to introduce you to Mr. Sarrans, a former officer at our headquarters and editor of our excellent journal Les Communes. He has a project in mind, and that is to create a daily journal which would be named Programme, which would count with the funds from Communes subscribers, this being a good starting point...” Further concluding “My friendship with him joins in such circumstances the public interest.” Mailing folds, handling wear, else fine. South African anti-apartheid revolutionary, political leader, and philanthropist, who served as President of South Africa from 1994 to 1999. Color glossy signed photograph “NMandela 14.3.2001”. 9.5 x 7.0 inch, n.p. 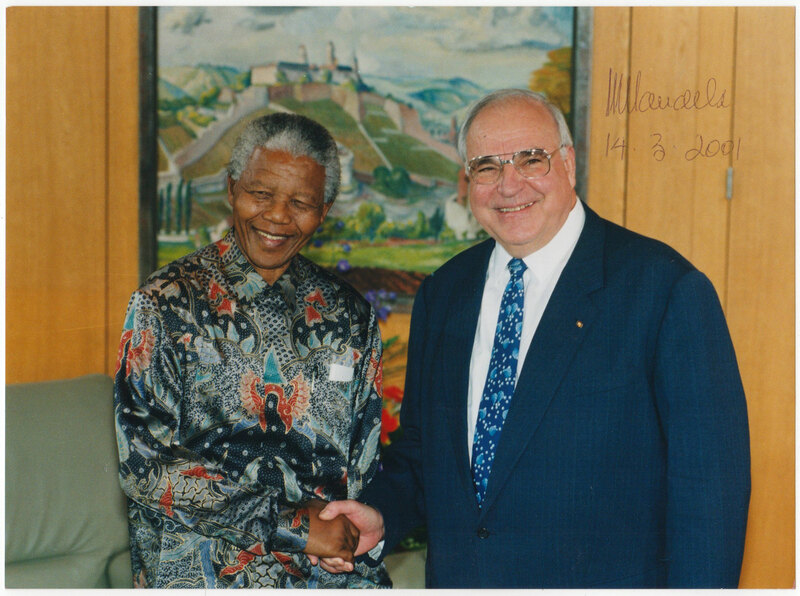 A fine half-length photo of Mandela shaking hands with German Chancellor Helmut Kohl during Mandela's trip to Germany in late May 1996, signed in black ballpoint. Reverse bears official text and Federal Government copyright label. In fine condition. Czech politician, statesman, sociologist and philosopher. Signed photograph “T.G. Masaryk 16/11.(?)’28”. 5.5 x 3.5 inch, n.p., black and white photo, signed in dark black ink. Additional signed by Alois Jirasek (1851-1930) a Czech writer, author of historical novels and plays. Mounted on thin cardboard, Jirasek signature slightly blurred, else good condition. Politician and statesman of Rhenish extraction and one of the most important diplomats of his era. 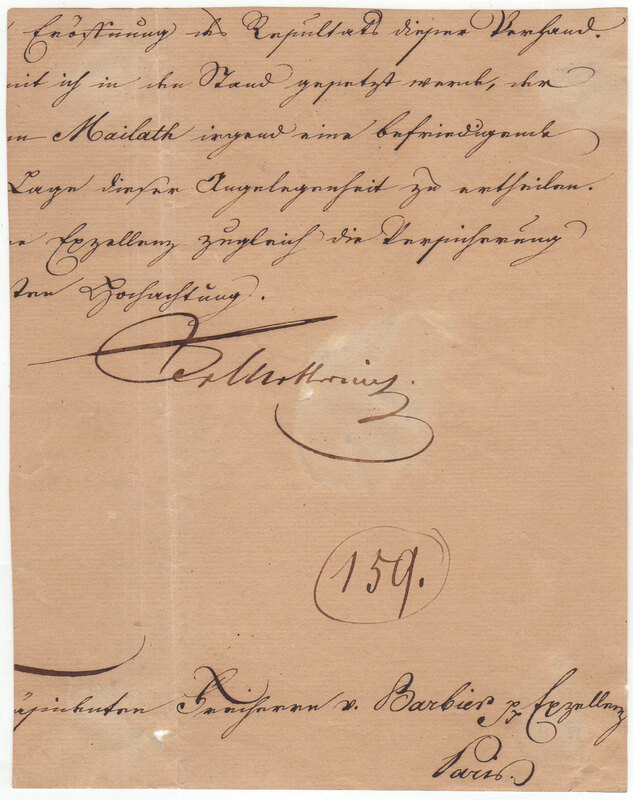 Part of a letter signed “Metternich”. 1p., 5.0 x 6.25 inch, n.p., n.d. To Mr. Barbier in Paris. The document only partially shows the last six lines of a letter. Folded, with minor overall creasing and remnants of former affixing to the verso. French politician and freemason. Autograph card signed “AMillerand”. 1p., 10.25 x 7.0 inch (unfolded). Paris, 1929 April 11. 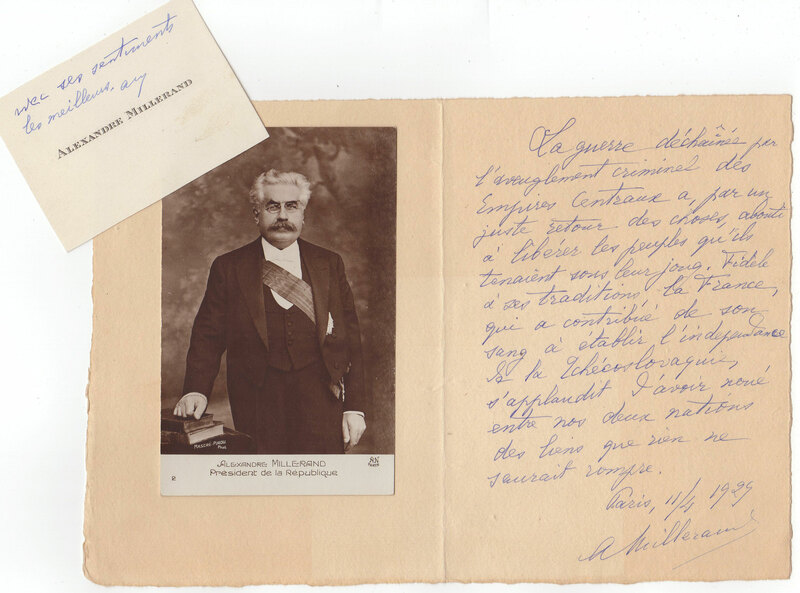 A fine content handwritten card by Millerand regarding “La Guerre”, “traditions” and “La France”. Mounted on the left side is a fine postcard of Millerand by Mascré-Pirou. Also included is a personal visiting card of Millerand with handwritten salutation and signed “AM”. Slightly discolored else fine condition. Benito Mussolini was an Italian politician, journalist and leader of the National Fascist Party – known as Il Duce (“the leader”) ruling the country as Prime Minister 1922 to 1943. He ruled constitutionally until 1925, when he dropped all pretense of democracy and set up a dictatorship that ruled the country until 1943. Mussolini was one of the key figures in the creation of fascism. Content typed letter signed “Mussolini”. 4pp. (double-page), 8.25 x 10.75 inch. On “Il Capo del Governo” stationery. Roma, 1928 April 20. Addressed to his “Ministro delle Finanze” Giuseppe Volpi in Roma. With a fine postscript in Mussolini’s hand at the end. An excellent content letter regarding the coverage of municipal expenses, cost control with authorities and tax revenues. Mailing fold, else fine condition. Giuseppe Volpi, 1st Count of Misurata (1877-1947) was an Italian businessman and politician. Count Volpi developed utilities which brought electricity to Venice, northeast Italy, and the Balkans by 1903. As Italy's Finance Minister from 1925 until 1928, he successfully negotiated Italy's World War I debt repayment with the United States and with England and pegged the value of the lira to the value of gold. Benito Mussolini was an Italian politician, journalist and leader of the National Fascist Party - known as Il Duce (“the leader”) ruling the country as Prime Minister 1922 to 1943. He ruled constitutionally until 1925, when he dropped all pretense of democracy and set up a dictatorship that ruled the country until 1943. Mussolini was one of the key figures in the creation of fascism. Typed letter signed “Mussolini”. 1p., 8.25 x 12.0 inch, Roma, 1936 June 21 (A.XIV = fascist calendar 14 years after March on Rome 1922). On “Il Capo del Governo” stationery. In Italian, in full: “Il Tenente General medico Gr. Uff. Luigi FRANCHI, direttore general delle sanità militare, ha validamente ed efficacemente collaborato alle preparazione e mobilitazione delle forze terrestri destinate in A.O. Ha lavorato con intelligenza, passion, competenza. Lo encomio.” Translated: "The Lieutenant General physician Gr. Uff. Luigi FRANCHI, director general of military health, has validly and effectively collaborated in the preparation and mobilization of terrestrial forces destined for A.O. He worked with intelligence, passion, competence. I commend it." Mailing folds, paper clip impression, else fine condition. Benito Mussolini was an Italian politician, journalist and leader of the National Fascist Party – known as Il Duce (“the leader”) ruling the country as Prime Minister 1922 to 1943. He ruled constitutionally until 1925, when he dropped all pretense of democracy and set up a dictatorship that ruled the country until 1943. Mussolini was one of the key figures in the creation of fascism. 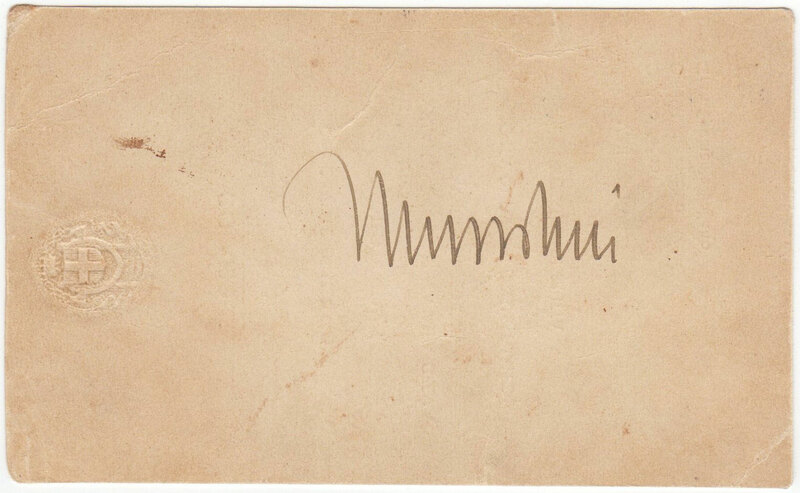 Card signed “Mussolini”. 1p., 5.5 x 3.5 inch, n.p., n.d. With fine embossed crowned cross monogramme. Signd in dark black ink. Card was part of a menu (breakfast information on verso) and was later cut or trimmed to the actual size. Handling and corner wear, else good condition. Together with an unsigned vintage postcard photograph showing Mussolini and his mistress Clara Petacci after being shot in the village of Giulino di Mezzegra, April 28, 1945. Napoléon Bonaparte was a French military and political leader who rose to prominence during the French Revolution and its associated wars. Letter signed and with handwritten addition in Napoleon’s hand. 1p, recto and verso, 7.25 x 9.0 inch, Paris, 1809 March 31, gilt edged paper. To Secretary of War Clark, who sent him a disturbing report on the "17 Regimens de Cavalerie légère, qui sont eu en Allemagne". - Napoleon gives detailed instructions to restore the respective regimental size. In French, in full: “… independamment des 100 h[omm]es que le 5.e de chasseurs a incorcorporés dans le 1.er Régiment, il en incorporera 100 autres, ce qui portera le 1.er Regiment à 989. h.es – indépendamment des 50 h.es que le 21.e doit incorporer dans le 20.e, il en incorporera 150. autres dans le même régiment, ce qui portera le 20.e regiment à 980 … Ainsi, les quatre Regimens de hussards seront audelà du complet: mais je vois avec peine qu’à l’Exception de quatre Regimens de chasseurs, tous les autres auront besoin de 100. h.es pour etre complettés. Donnez ordre à tous les Dépôts des Regimens de chasseurs et de hussards qui ont leurs Escadrons de guerre en Espagne ou en France, de diriger sur Strasbourg tous leurs hommes disponibles. je remets à ne m’occuper de la formation des Escadrons d’ordonnance qu’après que mes 17. Regimens de cavalerie légère seront complettés à 1000. h.es … il m’importe beaucoup que mes Regimens de cavalerie légère, en Allemagne, aient leurs 4 Escadrons et soient portés à 1000 h.es …”. 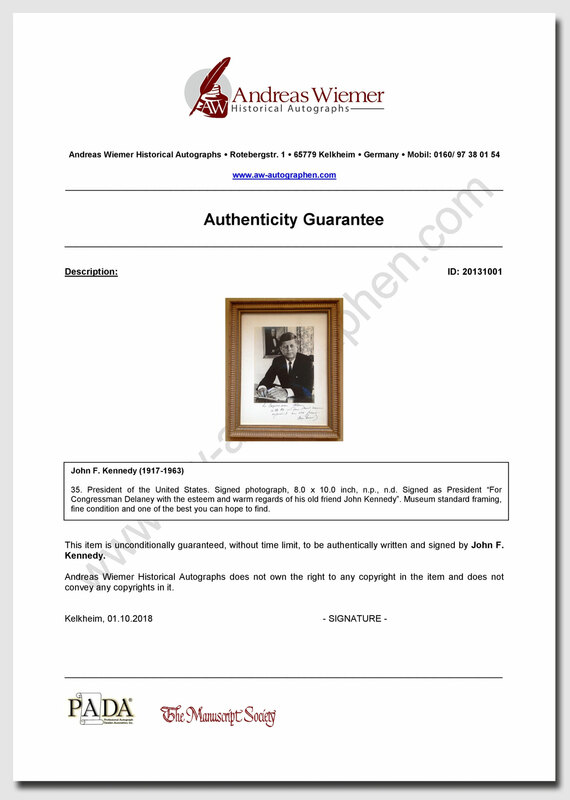 Fine content letter in excellent condition. 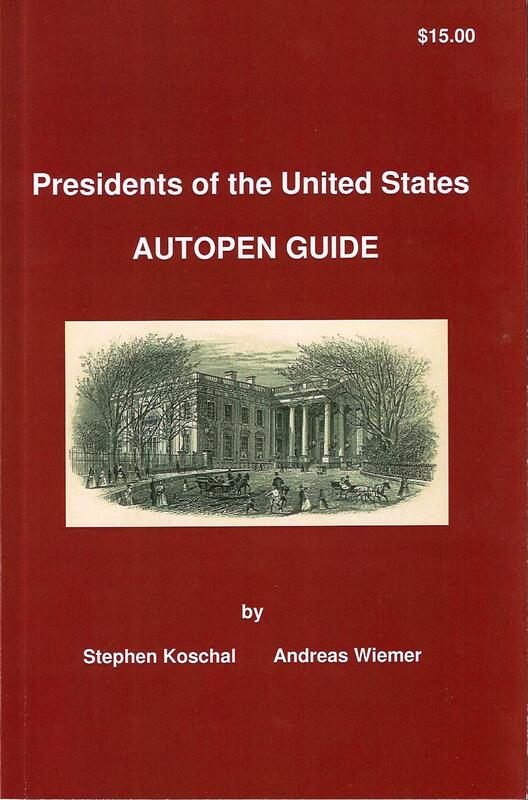 On April 9, the declaration of war took place in Austria. Napoléon Bonaparte was a French military and political leader who rose to prominence during the French Revolution and its associated wars. Document signed “Bonaparte”. 3pp. 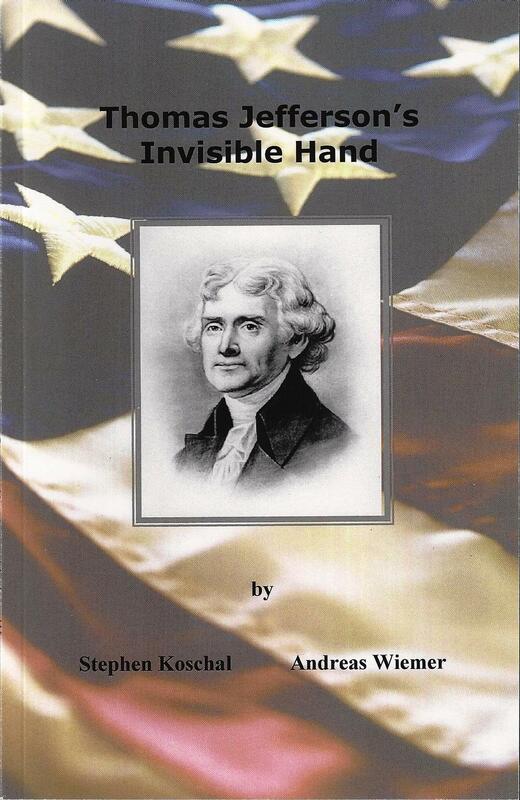 (double-page), written on page one, page two and three inside, 8.0 x 12.25 inch. Paris, 1803 December 19. Printed letterhead “Repubblica italiana/ Minuta di Decreto/ …/ Bonaparte, primo Console della Repubblica francese, e Presidente della Repubblica italiana”. Decree on the payment of bonuses to the members of the presidential guard. In part: “… I Ministri della guerra e del Tesoro pubblico sono incaricati ciascheduno nella parte che lo riguarda dell’Esecuzione del presente Decreto che non sarà stampato.” In January 1802, the Cisalpine Consulta of the Cisalpine Republic (Sister Republic of France in Northern Italy) decided to change the name of the State to the Italian Republic, when Napoleon had himself elected president on 24 January. Two days later Bonaparte appeared in the Collège de la Trinité of Lyon and heard the assembled notables proclaim the Italian Republic. Mailing folds, else fine condition, beautiful signature. Napoléon Bonaparte was a French military and political leader who rose to prominence during the French Revolution and its associated wars. Document signed “Napoleon”. 1p., 21.25 x 16,75 inch, Fontainebleau, 1807 September 27. Fine paper seal at the bottom. Exceptional and large document granting the Emperor's grace to a deserter. Signed by Napoleon I. with a fantastic large and dark signature. Countersigned by three high personalities: Archichancelier de l'Empire Jean Jacques Régis de CAMBACERES (1753-1824), Duc de Parme, Le Grand-Juge Ministre de la Justice Claude Ambroise REGNIER (1746-1814), Duc de Massa and Le Ministre secrétaire d'état Hugues Bernard MARET (1763-1839), Duc de Bassano. In French, in full: “NAPOLEON, par la grâce de Dieu et les constitutions de l'Empire, Empereur des Français aux président et membres composant notre cour de justice criminelle des départements de Marengo et de la Sesia séant à Casal. Sur le compte qui nous a été rendu en exécution de l'article XLIX de l'Arrêté du 19 vendémiaire An 12, de la bonne conduite tenue aux ateliers d'Alexandrie par Bernard RADELSKI, soldat au Régiment de la Tour d'Auvergne condamné par un jugement d'un conseil de guerre en date du 13 mai 1806 à seize ans de boulet et à 1 500 frs d'amende pour désertion détenu auxdits ateliers ; Nous avons reconnu que nous pouvions lui faire éprouver les effets de notre clémence : en conséquence, nous avons, par décret daté de notre camp impérial de Tilsitt, le 23 juin 1807, ordonné qu'il serait tenu dans notre Palais des Tuileries à Paris, sous la présidence de notre cousin le Prince Archichancelier de l'Empire, Président ; notre cousin le Prince Architrésorier, MM. DEJEAN Ministre de l'administration de la guerre, Champagny, Ministre de l'Intérieur, Monge, Président du Sénat, Garnier (Germain), Sénateur, Bigot-Préameneu et Lacuee, Conseillers d'Etat, Muraire, conseiller d'état, premier président de la cour de cassation, et Merlin, conseiller d'Etat, notre procureur général en ladite cour ; et après nous être fait représenter le procès verbal de la séance dudit conseil privé, tenue le 9 juillet suivant dans notre palais des Tuileries, le même procès verbal contenant le rapport de notre Grand-juge Ministre de la justice, et l'avis des autres Membres du conseil privé ; TOUT VU ET EXAMINE, voulant préférer miséricorde à la rigueur des lois, nous avons déclaré et déclarons faire grâce pleine et entière [rayé] audit Bernard RADELSKI, du tems à écouler de la peine conformément audit article XLIX de l'Arrêté du 19 vendémiaire An 12, et pour en jouir, suivant l'article LXXXIII du même arrêté. Mandons et ordonnons que les présentes lettres, scellées du sceau de l'Empire, vous soient présentées par notre procureur général près ladite cour, en audience publique, où l'impétrant sera conduit, pour entendre la lecture d'icelles, en présence de l'Officier commandant la gendarmerie dans le département, et que lesdites lettres soient de suite transcrites sur vos registres, à la réquisition du même procureur général.” Written and stamped on verso: "recorded on the registers of the registry of the Criminal and Penal Court of the departments of Marengo and Sesia, in Casal Monferrato on November 12, 1807". 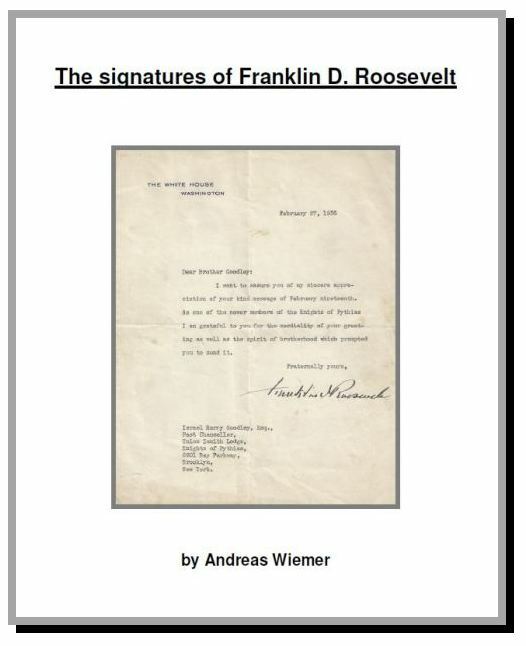 This document is important and amazing because of the high quality of the signatures. It presents the great interest to treat of a grace for a deserter of the Regiment of the Tower of Auvergne (not to be confused with the regiment of the same name under the former Regime, nor with the first Foreign Regiment of the Legion created much later). This regiment of light infantry, also named 1st Foreign Regiment was mainly composed of deserters of defeated armies (Austrians, Russians and so on). Radelski did not enjoy full and complete grace, but a simple grace. He is likely to join his Regiment later to continue the Empire Campaigns. Document is unfolded and rolled, wear at the top, else good condition. Emperor of the French 1852-70, the nephew and heir of Napoleon I. First President of France 1848-52, therefore holding the distinction of being the first titular president and the last monarch of France. Autographed letter signed “Napoleon”. 1p., double-page, gilt edge, 5.25 x 8.0 inch, embossed crest at the top, Saint-Cloud, 1857 August 17. Letter in French to an unknown “madame” regarding a present from Osborne House on the Isle of Wight, where the Emperor had just had a diplomatic meeting with Queen Victoria on the Romanian matter. Mailing folds, else good condition. Emperor of the French 1852-70, the nephew and heir of Napoleon I. First President of France 1848-52, therefore holding the distinction of being the first titular president and the last monarch of France. Letter signed “Napoleon”. 1p., double-page, gilt edge, 5.25 x 8.0 inch, embossed crest at the top, Paris, 1861 February 9. To Édouard Antoine de Thouvenel (1818-1866). In French: “Je vous envoi la brochure de Persigny. J'ai fait quelques corrections, pour qu'elle paraisse moins officielle; en somme, je crois qu'elle ne produira pas grand effet, ou, si elle parait, il faut qu'elle ait un nom d'auteur..." Translated: “I send you the brochure of Persigny. I made some corrections, for it to appear less formal; in short, I believe that it will not produce much effect, or if it appears, it must have an author's name..." Jean-Gilbert-Victor Fialin, duc de Persigny (1808-1872) was a diplomat and statesman of the Second French Empire. Thouvenel was ambassador to the Ottoman Empire from 1855 to 1860, and French Minister of Foreign Affairs from 1860 to 1862. Fine condition. Emperor of the French 1852-70, the nephew and heir of Napoleon I. First President of France 1848-52, therefore holding the distinction of being the first titular president and the last monarch of France. Draft of an autographed letter signed “L’Empereur Napoleon” within the text. 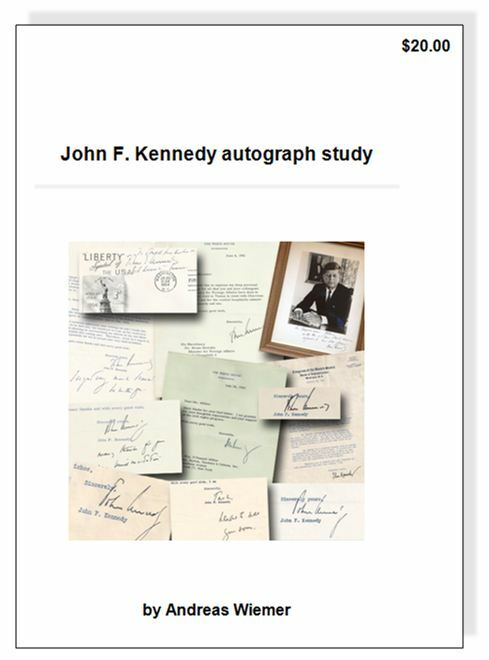 1p., double-page, 5.0 x 8.0 inch, n.p., n.d. To the editor of the Times (John Delane). In French: “J'ignore ce que votre correspondant a pu vous écrire le 10 aout 1870, mais certes il a été mal informé. L'empereur Napoleon n'a point écrit à ses ministres la phrase qu'on lui prete. Il s'est borné, après la bataille de Wörth, de leur envoyer ces mots: 'il faut élever nos ames à la hauteur des circonstances'. Je regrette, Monsieur, d'voir de nouveau recours à votre obligeance.” Fine condition. First Prime Minister of India and a central figure in Indian politics for much of the 20th century. Signed black and white photograph “Jawaharlal Nehru”. 9.5 x 11.5 inch (visible). Inscribed “To Dr. Heinrich von Brentano with all good wishes” and dated in Nehru’s hand “16.7.1956”. Fine blue ink, photo taken by Yousuf Karsh. Photograph housed in the original brown leather presentation folder, overall 11.25 x 13.25 inch. Folder with handling wear, photograph with a small stain on the lower right margin. The first signed Nehru photograph which I have sold in the original presentation folder and surely the finest you can hope to find. Heinrich von Brentano (1904-1964) was a German politician of the Christian Democratic Union (CDU). He served as Federal Minister for Foreign Affairs from 1955 to 1961.